OCRW 2015 Kicks off March 1st! 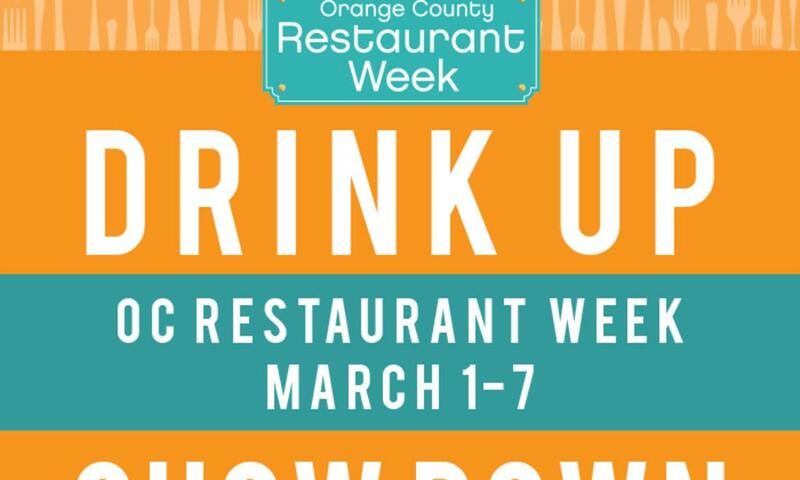 Irvine&apos;s premier center in dining, shopping, and entertainment, the Irvine Spectrum Center, is participating in Orange County Restaurant Week starting tomorrow Sunday March 1 to Saturday March 7. Participating restaurants will be offering prix fixe menus priced at $10, $15 or $20 per person for lunch, and/or $20, $30, $40 or $50 per person for dinner (varies by restaurant). Make a reservation to secure your restaurant week experience! ** please refer to our regular menu for item descriptions. Raspberry Sauce, Vanilla Ice Cream?